Reserve and Senior pre-season training will begin this Sunday, 29th Jan at 9:00am in Pomeroy Forest followed by training on Tuesday and Friday evenings in the Dean School Carrickmore. New faces to the squad are welcome! U14 Boys training began on Monday and continues on Thursdays (tonight) at 7:30pm. Please bring indoor and outdoor gear, your waterbottle and your mouthguard! New players are always welcome. The Senior Ladies training continues every Thursday (tonight at 8pm) and on Sunday mornings. Information on the Couch to 5K Programme will be confrimed in the next fortnight. Please call Patsy Farley on 07879 416946 if you are intrested in taking part so we can gauge intrest. Clubs in Tyrone have been urged to increase their awareness of the issues surrounding suicide and to become alert to those who may be struggling. 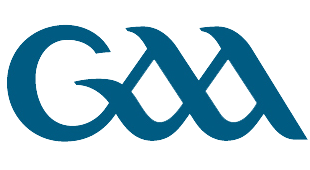 The Tyrone County Management Teams have endorsed the work of the County Health and Wellbeing Committee, who have arranged a course aimed at helping coaches and other club members identify those at risk and provide support. ‘SafeTALK’ is being delivered in Garvaghey on Wednesday 8th February at 7pm, and anyone over the age of 15 can participate. SafeTALK is a certified training programme delivered throughout Ireland. It prepares participants to identify persons with thoughts of suicide and connect them to appropriate help. 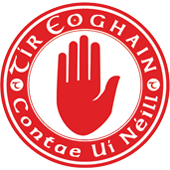 The course is part of a range of Tyrone Health and Wellbeing priorities, through which clubs are being asked to encourage their coaches and members to participate. The Club will host our Tyrone Summer Camp on the first week of July 2017. Four Star Lotto, Jackpot – £3,500! The numbers drawn in our Four Star Lotto draw were 2, 6, 11 and 28. Lucky dip winners were Ronan McCarney and Nuala McAleer and share £50. Next week’s draw will take place at on Sunday at 10pm in Farley’s. On cleaning rota from this Saturday, 28th January – Paddy Kelly, Martin Kelly, Denise Owens & Pauline/Hugh McAleer. This week Barry Conroy is on pavilion duty. 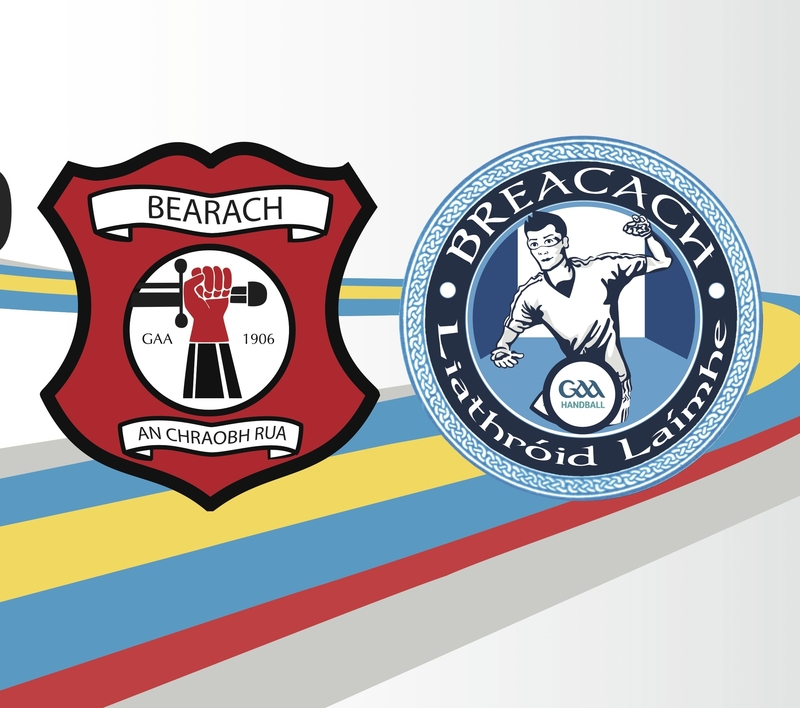 Beragh Red Knights and Breacach Handball Club welcome handballers from throughout Ulster in the coming weeks as the club will host a number of Ulster Championship games.